Reigning Australian Supercars champion Scott McLaughlin will return to competitive kart racing at Easter, steering a Tony Kart in the 125cc Rotax Max Heavy class at the 2019 New Zealand Nationals. Supercars drivers competing in karts is not new – James Golding races KZ2 in the Australian Kart Championship, and Nick Percat competed on the weekend at the Portland round of the Victorian Country Series. Last year the Christchurch-born racer, who got his start in the sport in karts at Hamilton before heading to Australia to pursue a career in touring cars, agreed to take over the role of Patron of KartSport New Zealand, the sport’s governing body here. One of his first official tasks was to attend the 2018 Giltrap Group-sponsored NZ National Sprint Championship meetings at Rotorua, and it was there that the seeds for his entry this year were sown. Enquiries were made, the importer of top Italian kart marque Tony Kart, Maurice Frost of New Plymouth-based Supreme Kart Supplies was keen, and the next thing McLaughlin knew he was filling in an entry form to compete in the Steenson Plumbing-sponsored 125cc Rotax Max Heavy class. Scott will be one of 18 drivers contesting the Steenson Plumbing 125cc Rotax Max Heavy class including Tony Kart teammate – and defending class NZ #1 – Zach Zaloum from Hastings. 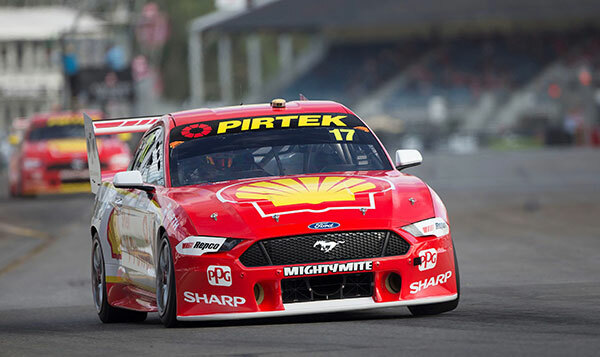 “Not at all,” says McLaughlin, the reigning Virgin Australia Supercars series’ champion, and runaway early 2019 points leader. “I’m primarily there to enjoy a great weekend of karting at a track I know and love with a great bunch of people. 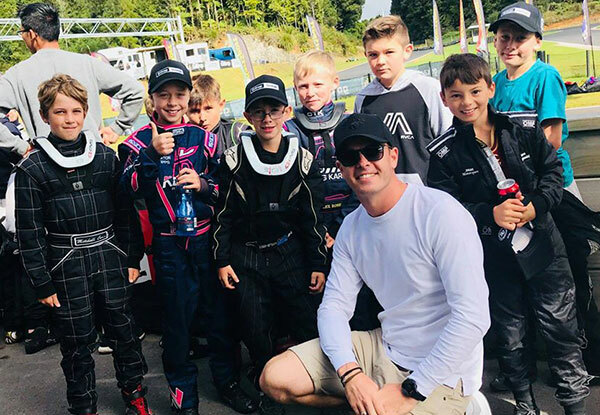 Part of my role as Patron of KartSport New Zealand, also, is to inspire the next generation of kids coming up through the ranks, and I truly can’t think of a better way to do that than by racing a kart myself. A similar number would have been competing in the Cadet class at the Hamilton track back in 2002 when, aged 9, McLaughlin won the Cadet class title at the North Island Sprint Championship meeting over Labour Weekend. 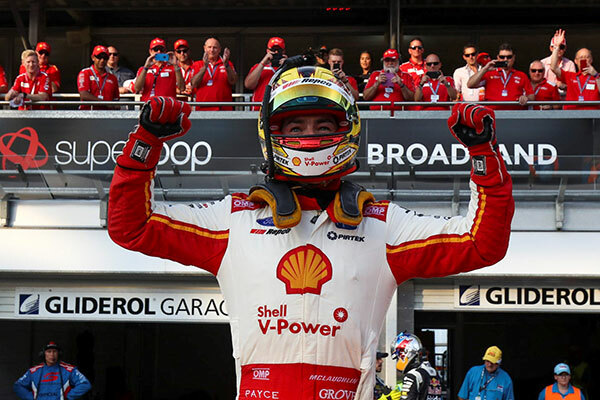 Since then he has won many more titles, particularly in recent years as his Supercars career has taken off, yet – as he says – karts and karting still play a big part of his life. Something Kiwi fans will get to see at Hamilton at Easter this year! For those who can’t make it to Hamilton, the event will be livestreamed on Easter Saturday and Sunday. Details to follow.